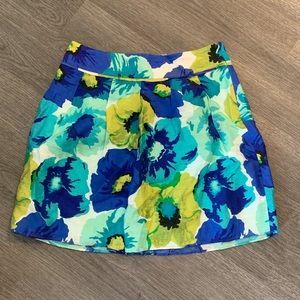 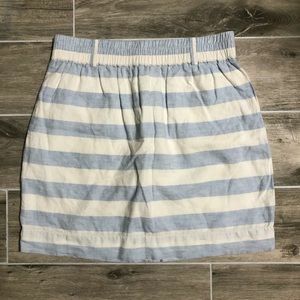 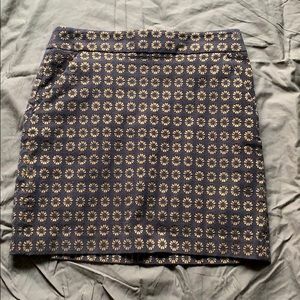 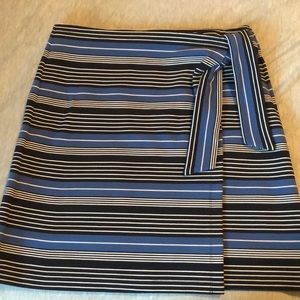 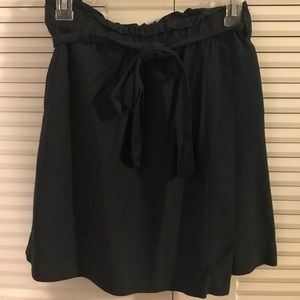 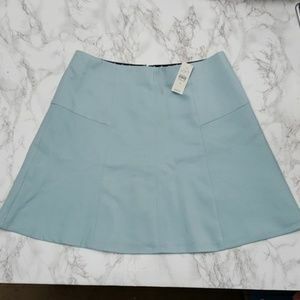 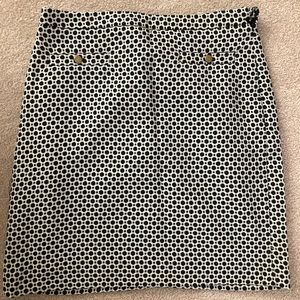 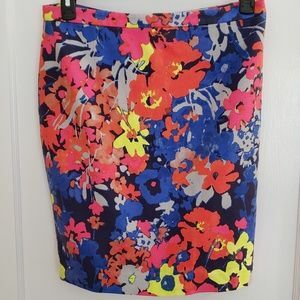 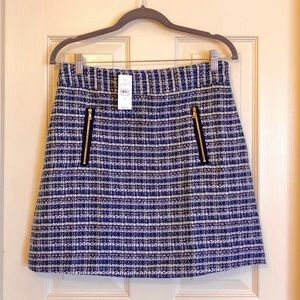 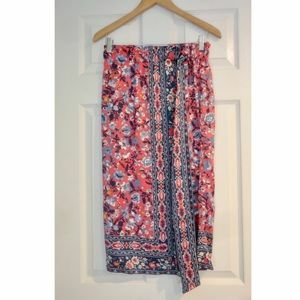 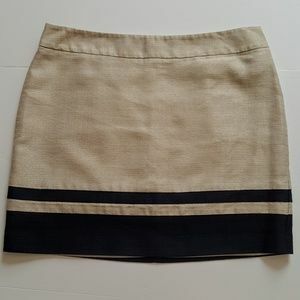 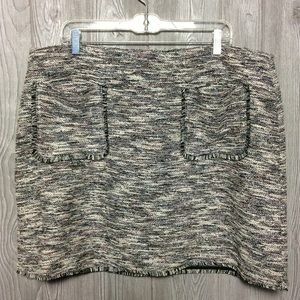 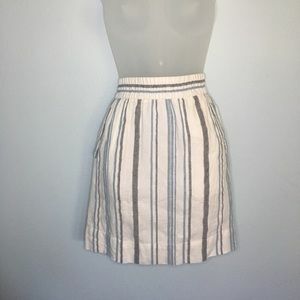 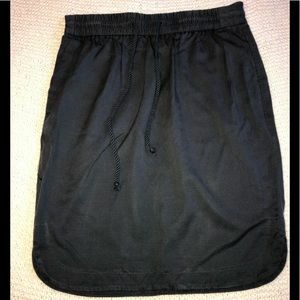 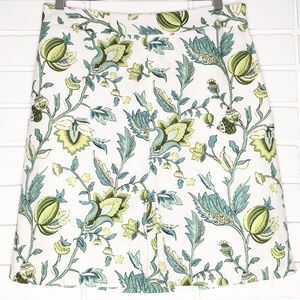 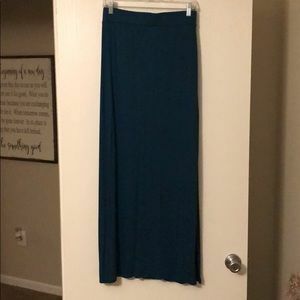 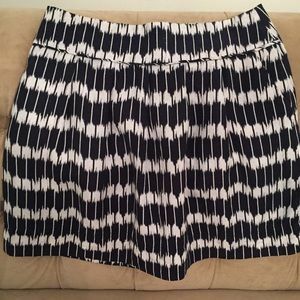 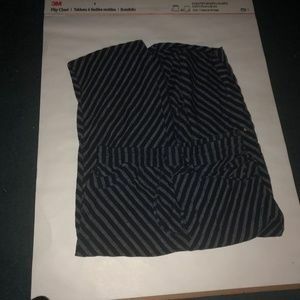 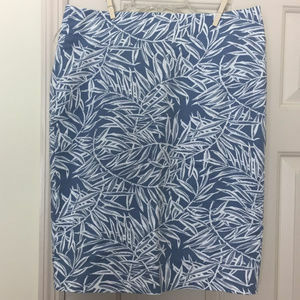 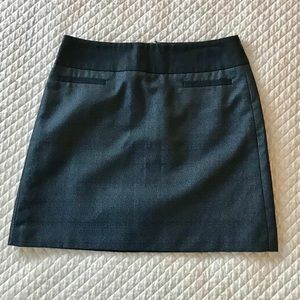 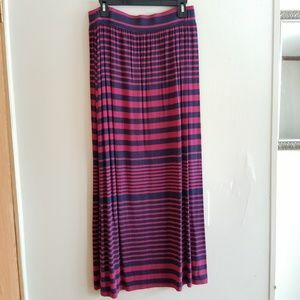 Loft Brand New Skirt w/ tags OP!! 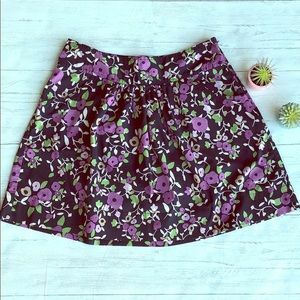 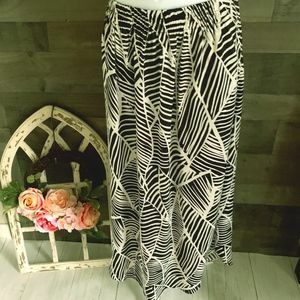 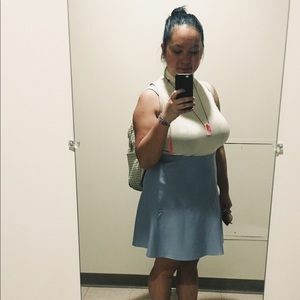 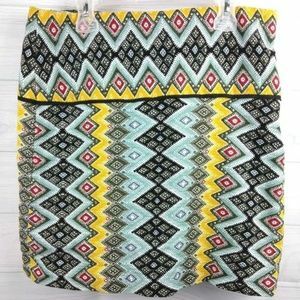 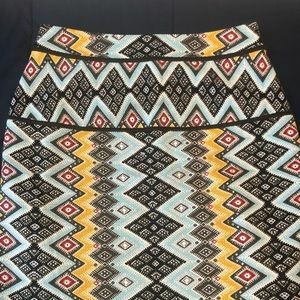 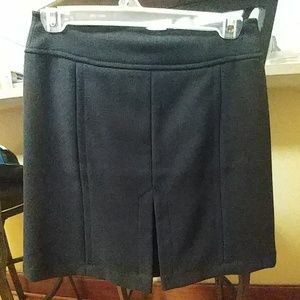 tie skirt great for work! 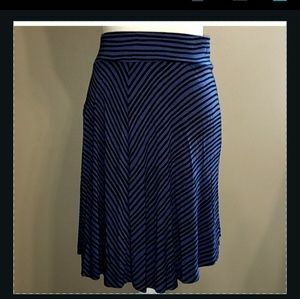 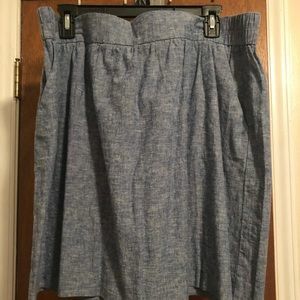 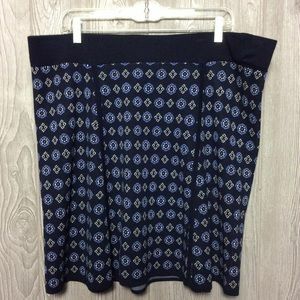 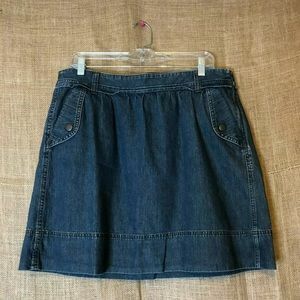 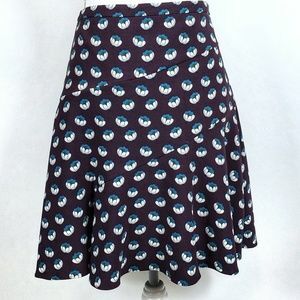 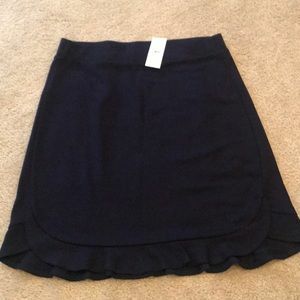 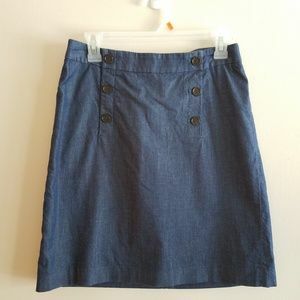 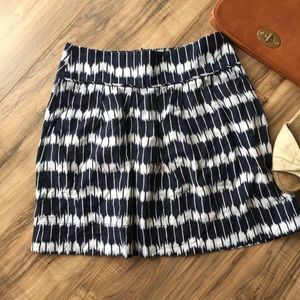 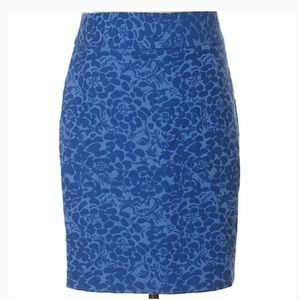 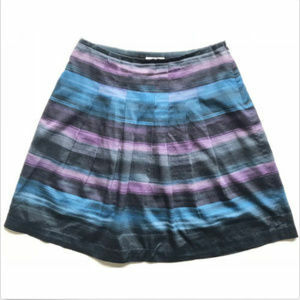 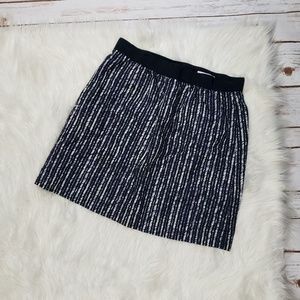 Casual skirt, denim blue, light weight.